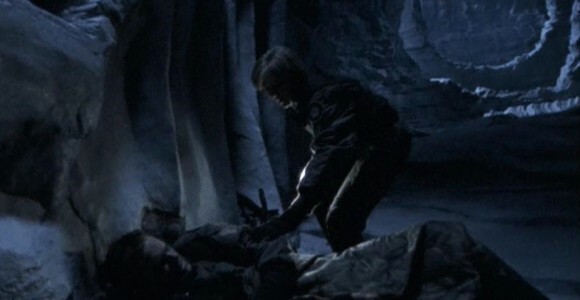 Colonel O'Neill and Captain Carter are separated from Jackson and Teal'c during a Stargate journey, and are trapped on a desolate ice world with no way of escape. VOTE! 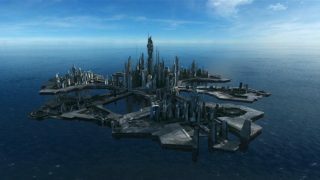 How would you rate SG-1's "Solitudes?"